Your most likely here because you want to optimize your time and be really efficient with social media? Scheduling posts beforehand is an awesome way to free up your time! If your not familiar with hootsuite social media tool i would suggest you to check out my earlier post about it: Hootsuite Tutorial: How to Optimize Your Social Media. Hootsuite has added this awesome feature new where you can easily schedule content for your Instagram easily. 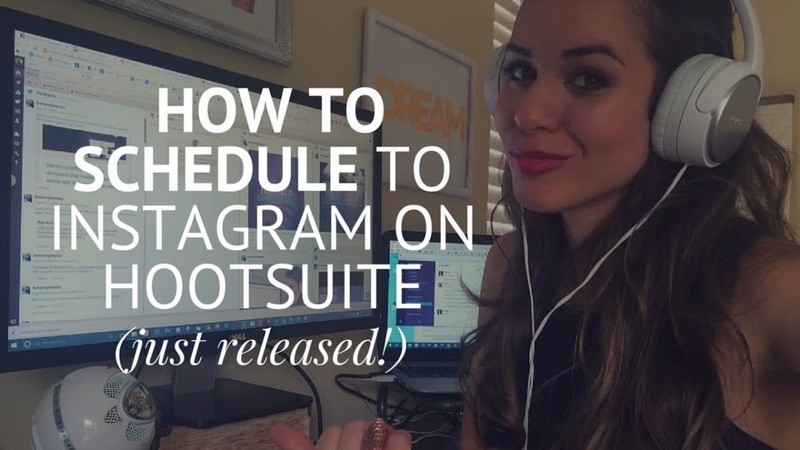 In this video you can see: How To Schedule Posts On Instagram Via Hootsuite from Kimberly. All from the same place for your brand with Hootsuite, it’s also FREE!